Avery and Kyle knew they wanted to be in a beautiful place with loved ones when they got married, but - to ensure they could enjoy both the atmosphere and company - it was also integral that their wedding celebrations weren’t confined to one day. They found happiness in Huatulco, a region in Oaxaca, Mexico so treasured that its white sand beaches have a history of pirates dating back to the 16th century. Despite Huatulco’s beauty, the bride and groom received some negative reactions when guests compared flight expenses to popular Mexican destinations. They diminished the backlash by researching the city and reassuring guests that it would be more reasonable than a tourist town upon arrival. 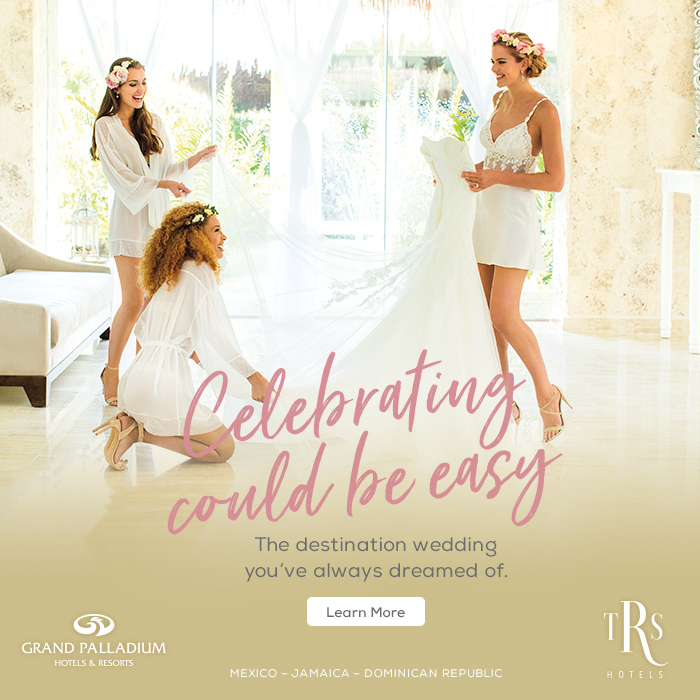 Through building a wedding website with the help of Riley & Grey, the newlyweds were able to figure out travel logistics by having guests submit their itineraries. 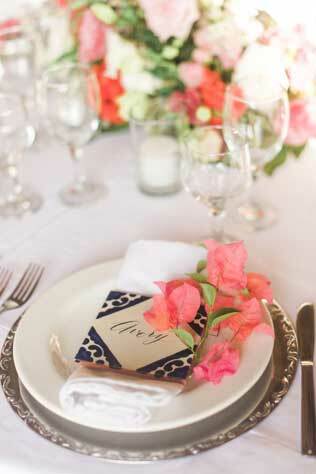 Guests weren't the only ones to experience Huatulco for the first time during the week of the wedding. The bride and groom didn’t get a chance to visit during the planning stages. “There were definitely some bumps along the way,” they said. The newlyweds found that being organized and having a great team helped break down the stress of not visiting the ceremony site in advance. 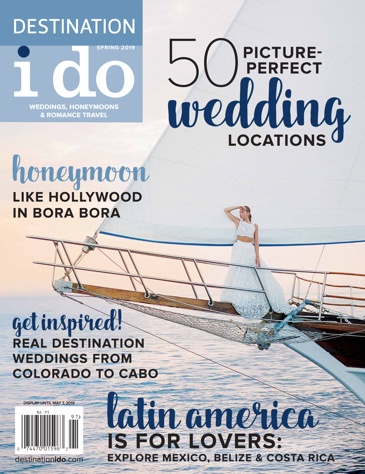 They were even more at ease knowing Gro Designs, the company they enlisted for their wedding planning team, had experience with destination weddings. “We honestly wouldn’t have been able to pull it off without them,” Avery said. While their hotel lent caterer suggestions and their team took on the task of putting it all together, it was still important that the bride and groom had their say. “It was the small touches throughout our wedding that made it very ‘us,’” the couple acknowledged. Plenty of engaged couples don’t pursue the destination wedding they want because they fear the financial aspects and - while Avery and Kyle were prepared to face that fear – they found it to be the same price as having a wedding at home. Granted the bride and groom spent more on certain aspects by choosing to fly in a photographer, videographer and their wedding planners, but they saved a significant amount with the venue and going local for the rest like catering and alcohol.